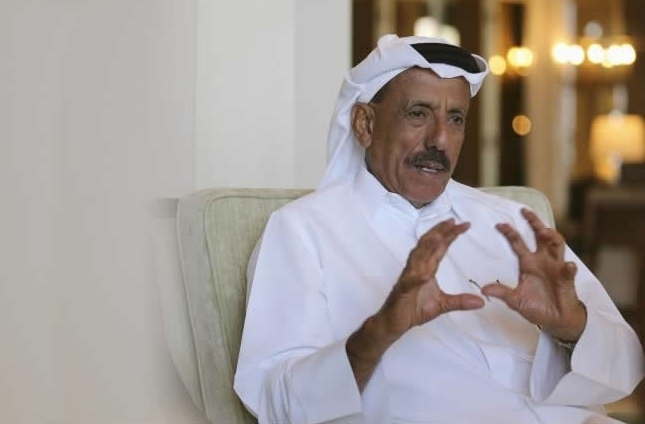 Gulf Arabs could pull billions in investment money from the United States if Donald Trump wins the presidency later this year, billionaire UAE businessman Khalaf Al Habtoor told Reuters. Saudi billionaire Prince Alwaleed bin Talal called Trump a disgrace in a Twitter spat on Dec. 12, although he not threaten to pull out his U.S. investments. His company Kingdom Holding has a substantial portfolio of U.S. holdings including Citigroup, Twitter, and Newscorp.